If sitting back at the Bullfighting Arena "a la Orson Welles" is a little too sedate for you; then why don't you have a go yourself! You become the bullfighter! A capea is essentially a "baby bullfight" and non lethal. 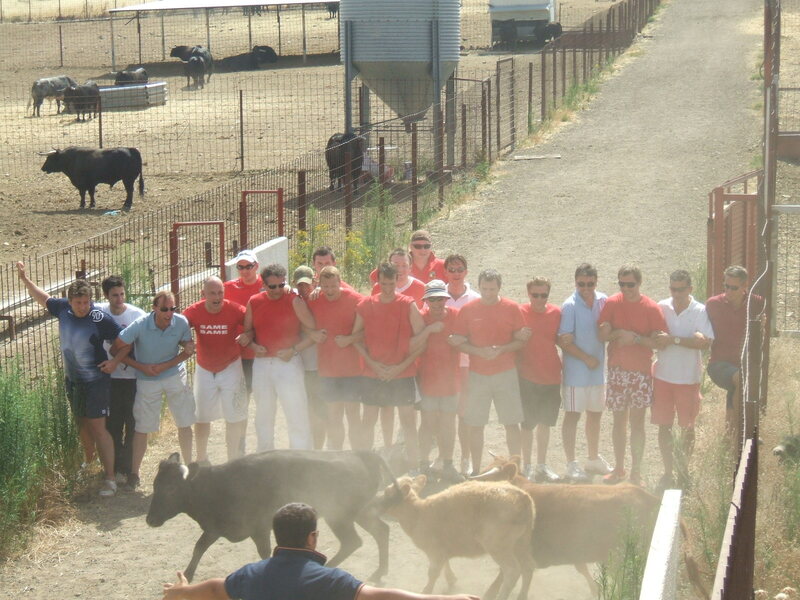 We take you to a to a bull breeding farm with its own Plaza de Torros, situated 45 minutes from the city centre. This is where the bulls are reared and the younger ones (known as vaquillas) are less loose to the budding matadors who fancy their chances. 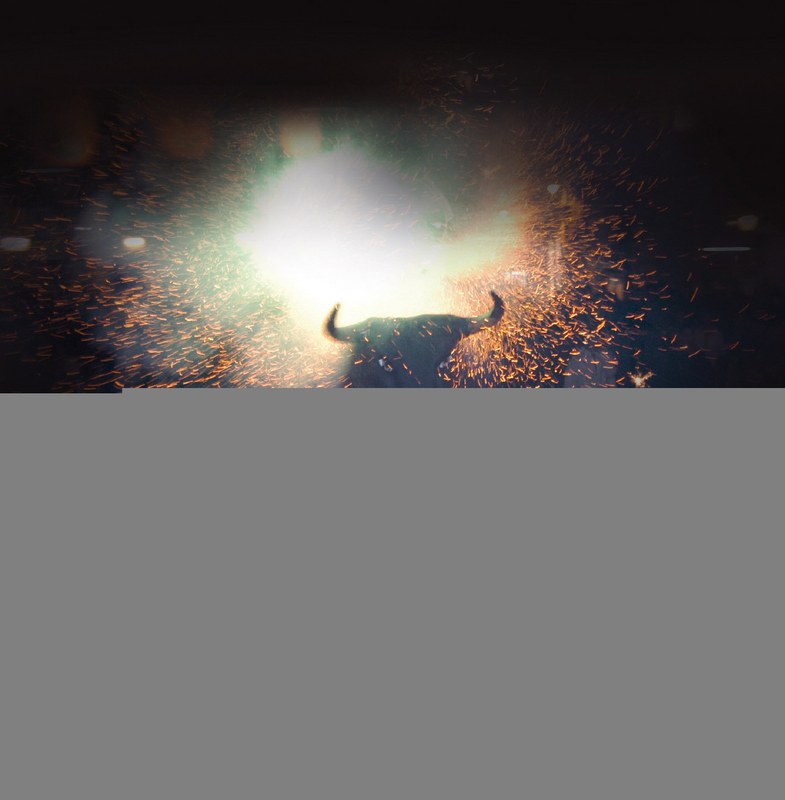 You will be given a tour of the farm with a short introduction to the facinationg world of bullfighting and breeding and then the opportunity to show off your prowess and skill in front of your mates,a few locals and err a charging bull! But don't worry too much, its not fully grown -Yet! You can participate as much or as little as you want - for some once is enough for others- they discover the cojones they never thought they had.After the Capea is an adrenalin pumping finale as the herd are released to their pens - who gets there first? It definetely sorts the men from the boys.You have food and drink supplied throughout the day – canapés and beers to start and full meat BBQ with jugs of Sangria for a sumptious lunch after and the inevitable beginning of a legend for the best mans speech! For the quintessential Spanish stag celebration you can enjoy a capea at night - during the baking hot summer especially a night out in the Sierra of Madrid is always a welcome one - complete with dinner, then drinks and music till the early hours - strippers can be arranged as well as anyhting else you would need to make the night come alive! Includes all drink and food,disco and return coach transfers - Optional DJ and Night Fiesta till Dawn!